Rabbit born as Kennedy Ombima in Eastlands Nairobi Kenya, 1987 in a family of 3 boys. He later joined eastleigh High School where his passion for music grew each year. Growing to Hip-Hop as the soundtrack to his life, he later followed the route. and a year after his high school completion he signed a 2year recording contract with Sneed Music. 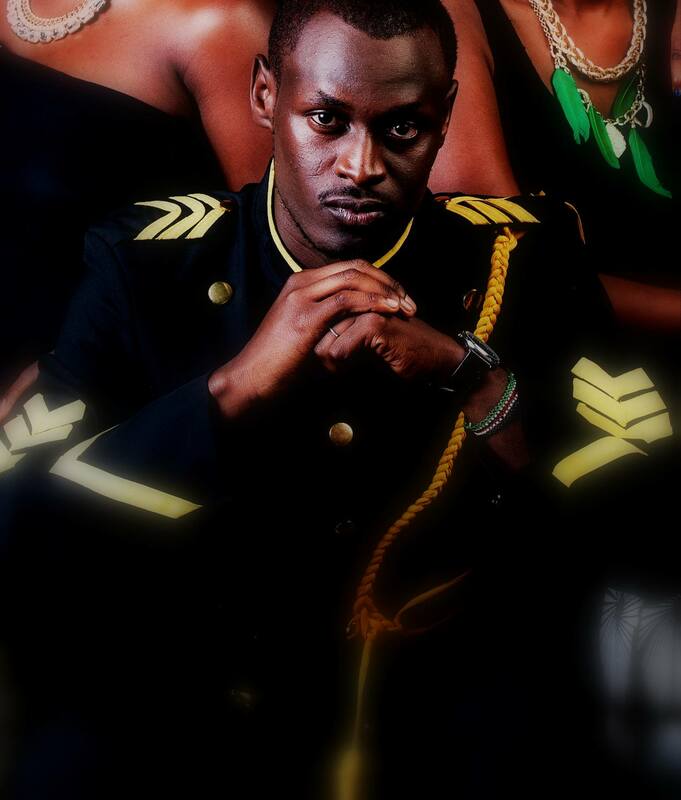 Where he did the much hyped album ,'Tales Of kaka Sungura' which had hits such as 'jam nakam, Dodoma, dreams and Prodigal Son' and guest appearances such as Abbas, Chiwawa, Zakaa, Anto-neosoul, Oddinary and more . The album a different sound of Hip Hop fused with deep lyrics, story based and a touch soul. Rabbit is currently running an organization that deals with child abuse as a vice and mostly make people realize their dreams thus THE DREAMS CAMPAIGN. He runs a branding/graphic company by the name of Taurus Media. On February 2011, Rabbit teamed up Jorma (from the LONELY ISLAND), who have done songs with T-pain, Nikki Minaj, Akon, Rihanna, and many more, they did a song called Simba (spin the globe) which has been the most viewed video in Kenya upto date. Rabbit has been dubbed the new sensation, poet and one of the greatest storytellers of all times.